This site is hosted at DreamHost and published through WordPress, using a custom version of the Create theme by ThemeTrust with elements adapted from Bootstrap and the Particles Bootstrap theme by Dimitrov Themes. 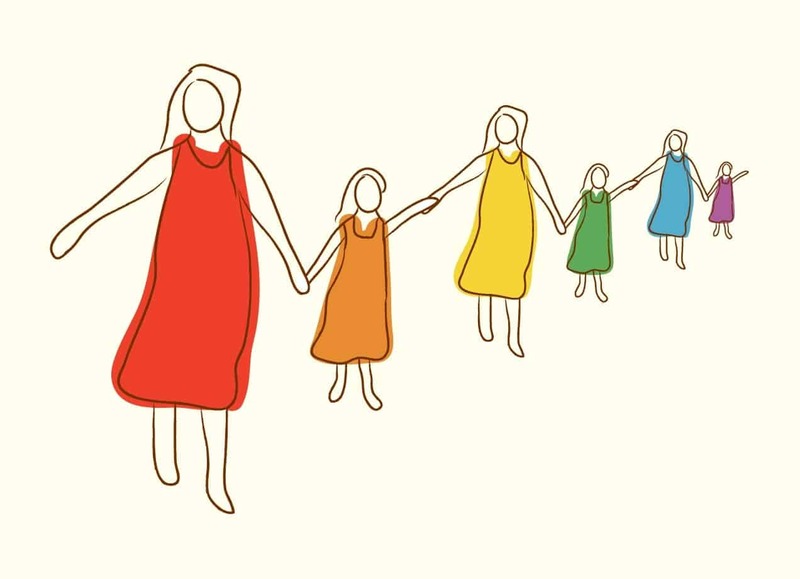 The above illustration, “A Mother is a Daughter is a Mother,” was originally created by Shahaf Gurevich, and is used with permission on this website and related materials. Shahaf’s original illustration won a crowdfunding competition in which the Bill and Melinda Gates Foundation and the online t-shirt design community Threadless partnered together to support the global humanitarian organization CARE. The contents of this website (“Site”), such as text, graphics, images, and other material contained on the website (“Content”) are for informational purposes only and do not constitute medical advice; the Content is not intended to be a substitute for professional medical advice, diagnosis, or treatment. Always seek the advice of a physician or other qualified health provider with any questions you may have regarding a medical condition. Never disregard professional medical advice or delay in seeking it because of something you have read on this website. In the event of a medical emergency, call a doctor or 911 immediately. This website does not recommend or endorse any specific tests, physicians, products, procedures, opinions, or other information that may be mentioned on the Site. Reliance on any information provided by this website is solely at your own risk. The Site and the Content are provided on an “as is” basis. This website does not represent the official views of Northwestern Memorial HealthCare or its affiliates.